We provide a range of engineering services and specialise in building structures. Our staff are our most important asset and we invest in their training to ensure they are the best they can be. We provide a friendly, flexible workplace to provide them with the best conditions so that they can tackle any project challenge. Our work is predominantly in London and the South East although we often work on projects elsewhere in the UK. Projects typically range from £50k to £10m. Our approach means that whatever the size of project, each one is treated with the same level of importance and given the same attention to detail. 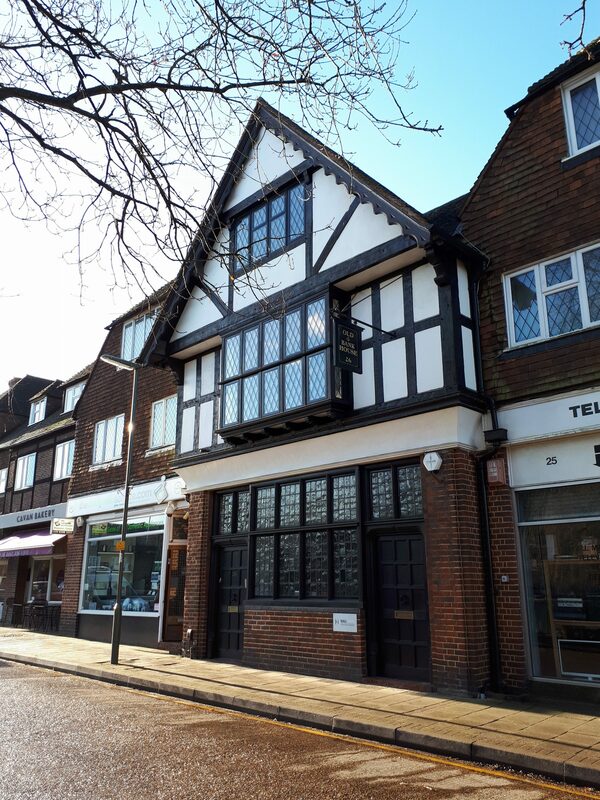 The ‘Old Bank House’ is a former Natwest Banksituated on the square in Hinchley Wood, Surrey, alongside a number of local businesses and coffee shops. Hinchley Wood is situated close to Kingston upon Thames,South West London, with easy connections to the A3, M3 and M25. Hinchley Wood Station is 1 minute from the office with train journey times under 30 minutes to and from Waterloo. Our people work closely together to ensure projects are well engineered and delivered ontime. Find out a bit more about them below. 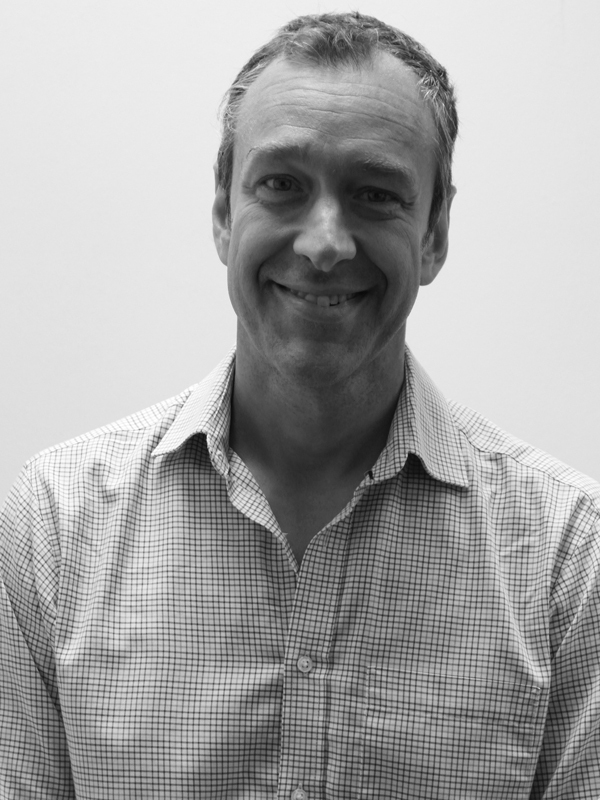 Adrian has over 20 years’ experience in civil & structural engineering qualifying as a Chartered Engineer in 2005. 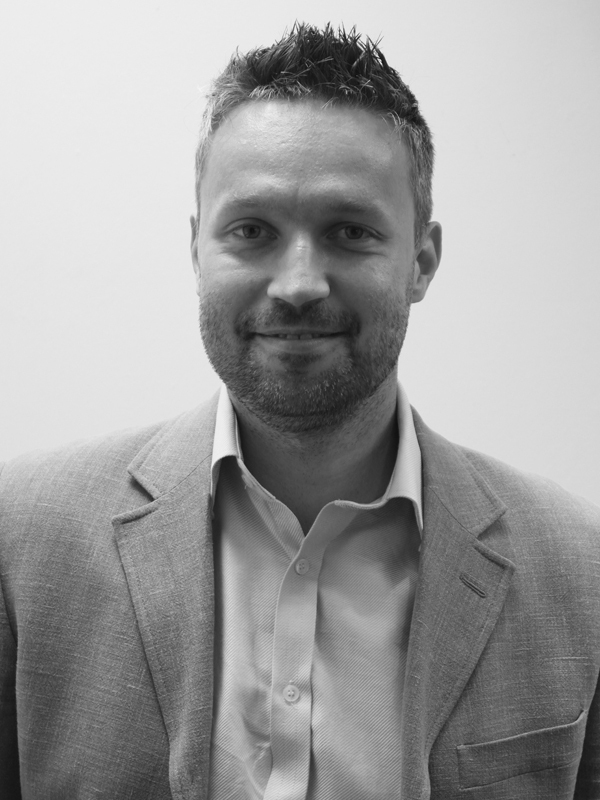 Adrian began specialising in building structures early on in his career and has dealt with a broad range of projects including domestic extensions, high end refurbishments and new build properties for private clients to multi storey concrete frame structures. In his spare time, Adrian enjoys playing golf and spending time with his family. Nick is a senior structural engineer with 10 years design experience in projects ranging from complex refurbishments to larger new builds. He has particular passion for structural reinforced concrete and he is heavily involved in projects from conception to completion. He is currently working towards chartered status with the IstructE. During his free time Nick enjoys outings with his family. 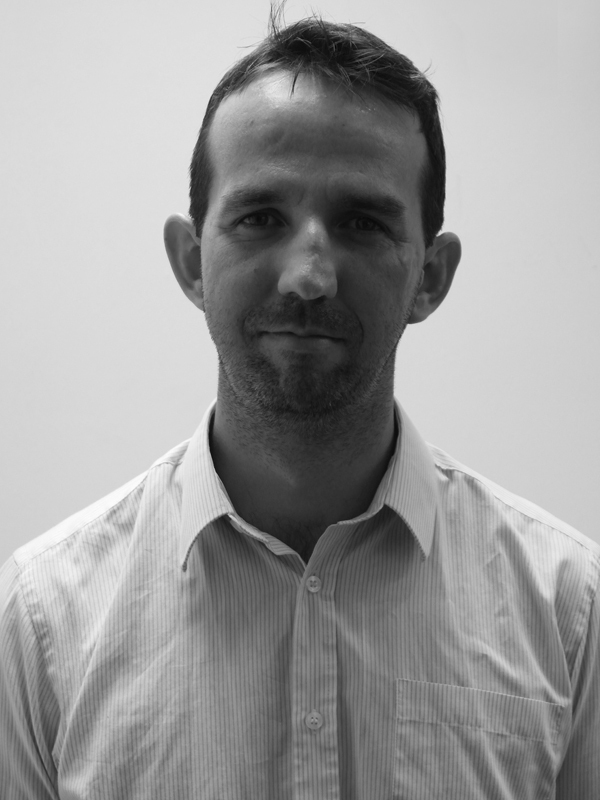 Marcin is a senior structural engineer with 8 years design experience in Wroclaw and London. He has worked on a large variety of structures including many leisure buildings. 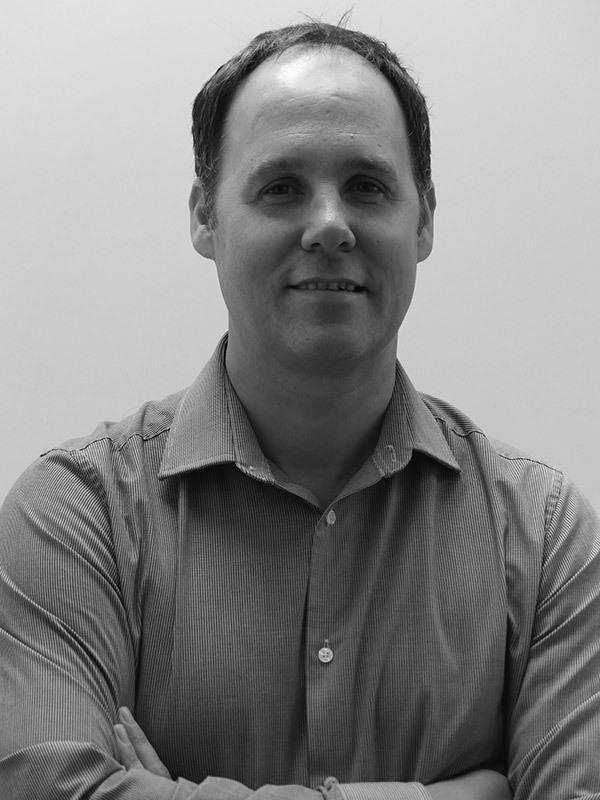 Marcin specialises in retaining, steel and concrete structures as well as being proficient in Cad, Scia and Robot. In this spare time Marcin enjoys spending time with his family and keeping fit. John is a Senior Revit Technician and the company BIM Manager whose experience with CAD and Revit runs over the last 11 years. Prior to joining our team, he spent the last 4 years setting up a Revit department and achieving BIM Level 2 Certification. John has worked on projects ranging from small structural works to multi-storey concrete frames. In his spare time John plays golf, works on cars and enjoys time with his family and friends. 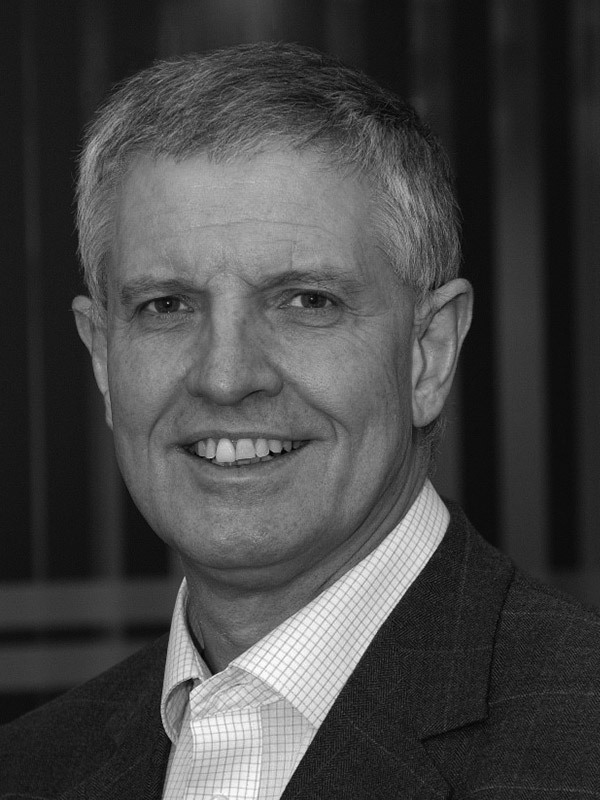 Mike has had a long and successful career as a Director of IBM and European Vice President for Toshiba. Mike now works with Hall Davis as our Business advisor helping Hall Davis grow and develop. He advises several high growth companies. Mike spends his spare time running his vintage wedding car business and volunteers at Brooklands Museum in Weybridge. Structural cad technician with 19 years experience. Bringing with him his wealth of experience in producing different structural projects, in RC, steel, timber and masonry. These include new build and refurbishment works for residential and commercial buildings. 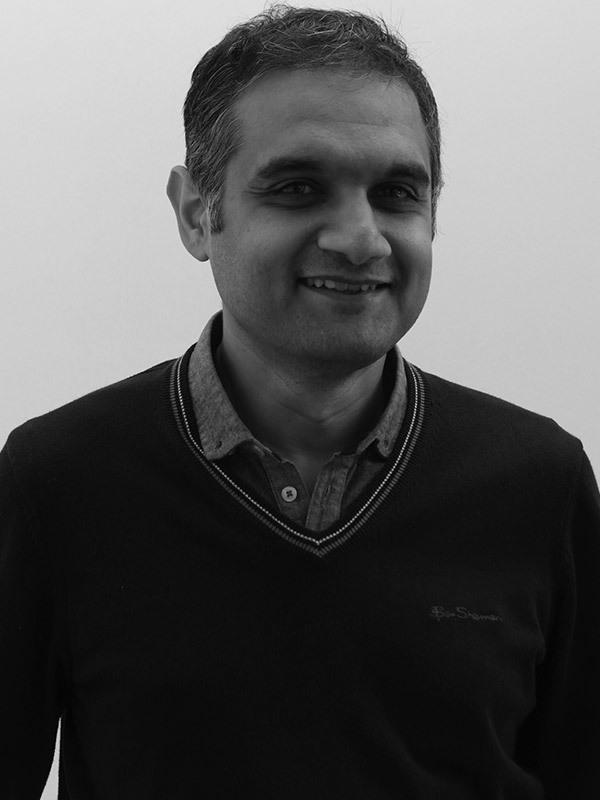 Haroon also worked on the Olympic Park Stratford including the Olympic Stadium. When not at Hall Davis, He enjoys sports and spending time with family. 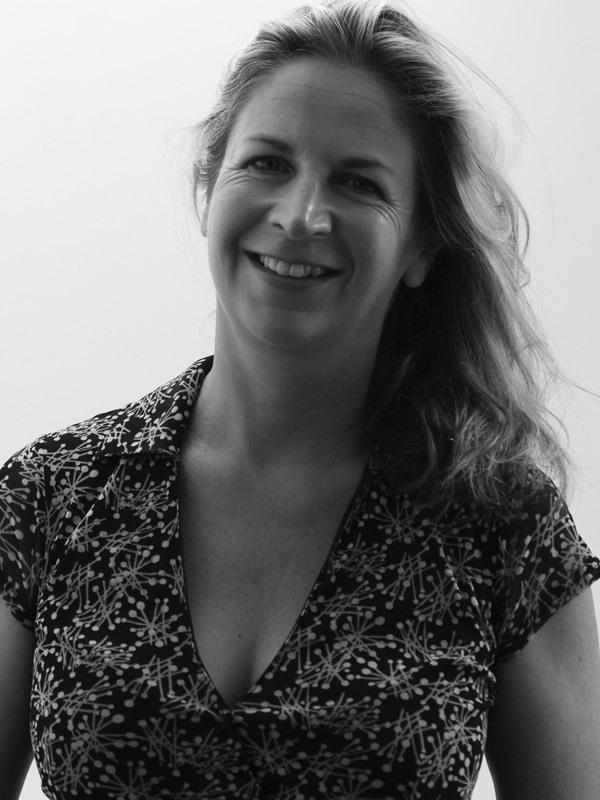 Camilla has been with Hall Davis since 2011 keeping the office in order and supporting the Director, Adrian Hall. During her 20 year career Camilla spent the majority of her time working in the city before getting into property. For the last 7 years Camilla has enjoyed seeing the internal side of the construction element of building and enjoys working for such a dynamic and interesting firm. When not working, Camilla spends her time walking her very energetic dog and running. We are currently looking for a Senior Structural Engineer, chartered or near chartered, looking for the next challenge. The successful candidate will have experience with both new build and refurbishment of major structural residential and retail project. Key responsibilities include: carrying out conceptual and detailed design, working closely with architects and other members of the design team, supervising the project CAD draughtsperson and dealing with the contractor and their technical queries during the construction works. Contact us for an informal chat to find out more.